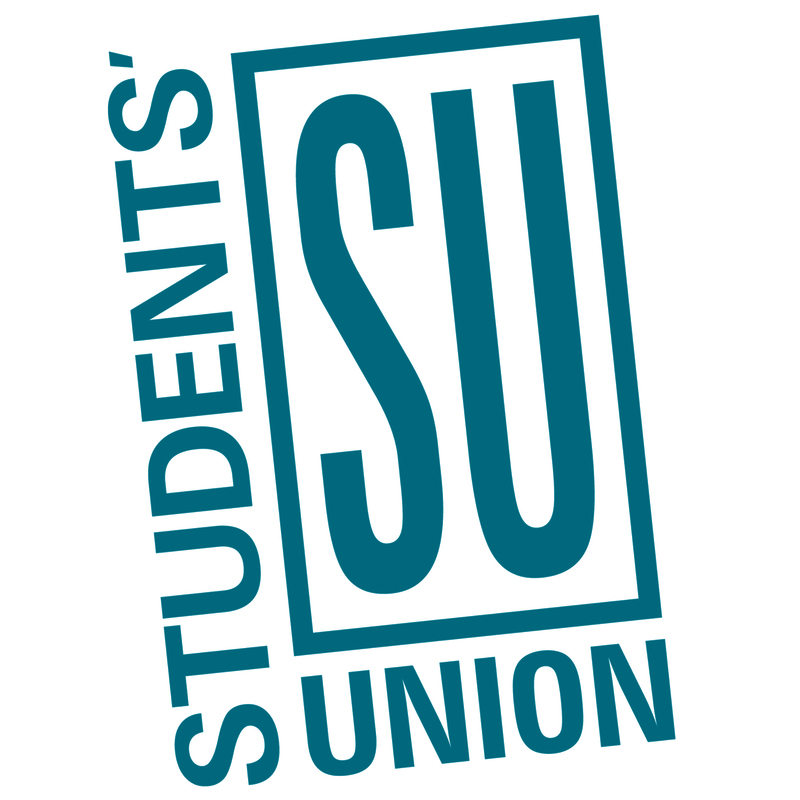 A Students’ Union representative punched a student in the face at the Bermuda Shorts Day beer gardens on April 13, the SU has confirmed to the Gauntlet. The incident, which involved former SU vice-president external Puncham Judge, occurred shortly before her resignation from the position on April 19. Campus Security does not monitor the SU’s beer gardens, which instead uses contracted security. Instead, they learned about the incident when the victim approached officers patrolling the Kinesiology Complex about half an hour after the altercation. SU president Sagar Grewal confirmed that Judge was the student involved in the assault. Judge, who was also elected as the incoming VP external, cited personal reasons for her resignation. Grewal said all incoming and outgoing SU executives were made aware of the incident and that disciplinary action was taken. Puncham Judge was the current and incoming Students’ Union vice-president external at the time of the incident. 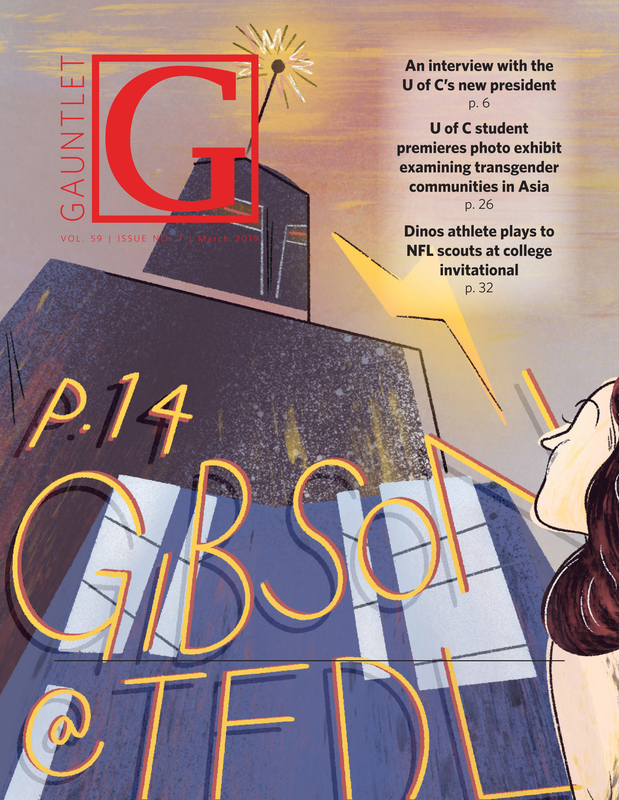 “Effective immediately, the individual was banned from all future Den & Black Lounge and BSD events, which is the step they take with any student,” Grewal said. In a statement to the Gauntlet, Judge apologized for the incident. “I would like to formally apologize for my involvement in the incident at BSD. I resigned as I wanted to take responsibility for my actions,” Judge wrote. The SU runs the BSD beer gardens as an end-of-year celebration yearly in Lot 32. Grewal said the incident has sparked conversation about professional conduct for SU representatives at events. “It is a part of our orientation process in terms of professional conduct in all scenarios. Due to the events from this past BSD, this is something we’re looking into as far as how can we better ensure this never happens again with any of our executives, as well as students just in general,” Grewal said. The VP external position remains vacant following Judge’s resignation after the SU’s Nominations Committee declared a failed search when attempting to fill the position internally. The position will be filled during a byelection in October.